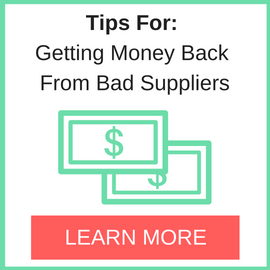 Have you been doing research on I Components located in China sells Computer Components? 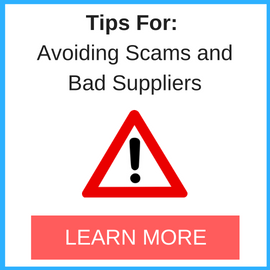 If so, read on below to read one buyers experience when trying to buy Computer Components. Will not do business with China again. Need More Info on I Components? If you need more information, you can click the below links to search for more submissions about I Components on Supplier Blacklist as well as go to the search results page on Google for more reviews online about this company. 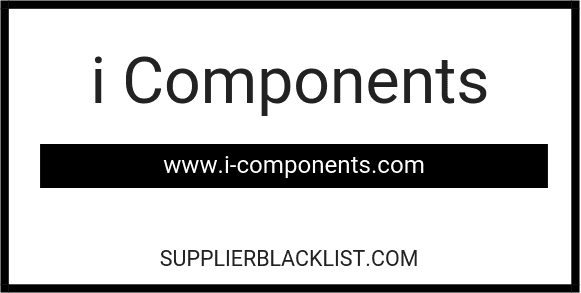 Perform a Supplier Blacklist search for more reviews on I Components. Search Google for I Components Reviews.